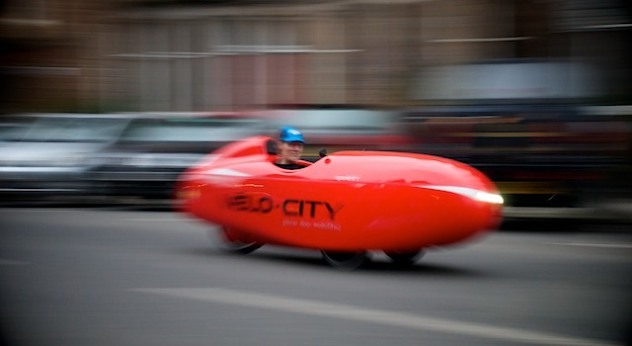 Last summer I posted quite a lot of content on the Milan velomobile that was assembled in Edinburgh at Laid-Back-Bikes. The Quest is one of the most popular velomobiles and this carbon version is certainly intended to compete directly with the Milan. hope you were keeping to the 20 mph limit you were advocating in another post!